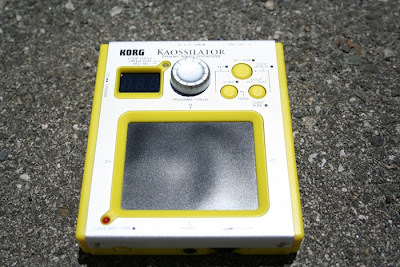 The Korg Kaossilator is a handheld synthesizer withendless possibilities. 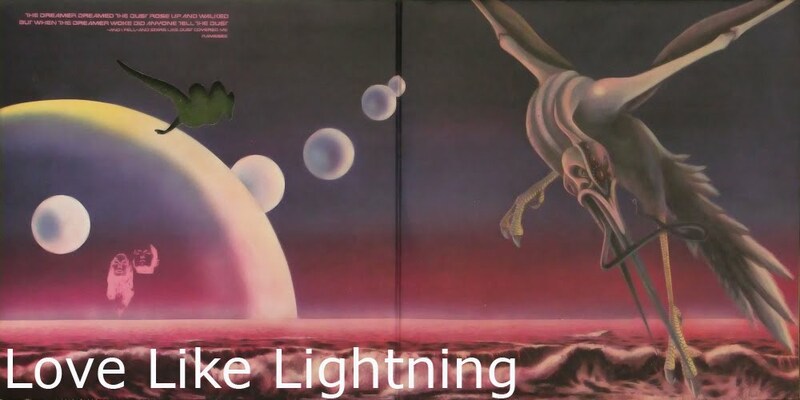 Its great for making everyday sound effects as well as 8-bar loops. I think it has 14 trillion different sounds, or something like that.